When we recycle kitchen scraps like vegetable and fruit matter and paper goods, we create rich, organic soil via composting that grows nutritious food! Help us create this soil by signing up for our Compost Pick-Up program through CompostPick-Up.com. 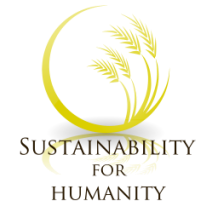 You can also help us by purchasing compost from us, as the proceeds are used to help fund our projects worldwide! Worm castings are considered excellent sources of nutrition for soil conditioning. It also serves as a rich organic fertilizer. 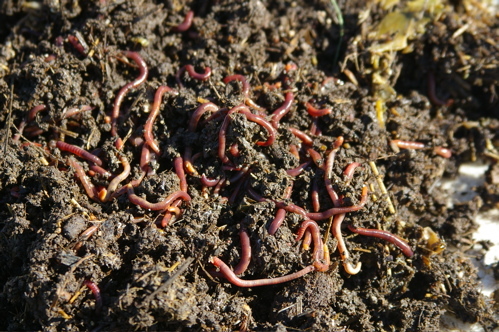 In order to form the best vermicast, suitable worm species are often considered in the vermicomposting process. The most popular ones are Red Wigglers. Castings added to the soil carry to the root zone a rich compliment of soluble plant nutrients and growth enhancing compounds, a diverse and populous consortium of microbial life and a substrate of organic matter harboring a storehouse of nutrients that are not lost to rain and irrigation. The plant is delivered an ongoing, reliable food source when bacteria and microscopic fungi feed on the organic matter, releasing some of the nutrients to the soil and storing others for their own energy and reproduction. When nematodes and protozoa in turn feed upon them, the nutrients stored in the bacterial and fungal bodies are released to the soil in a plant-available form. 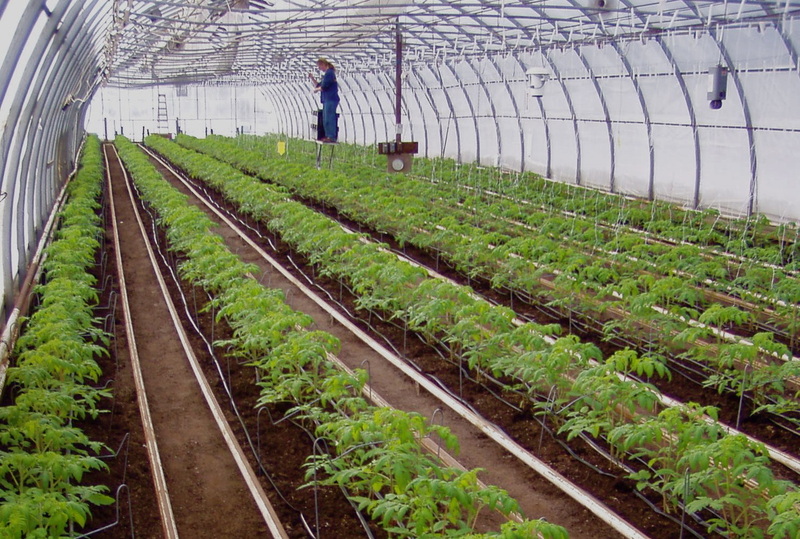 By recycling our organic waste and creating rich compost and adding worm castings, we produce organic and nutritious food that is grown year-round in greenhouses!